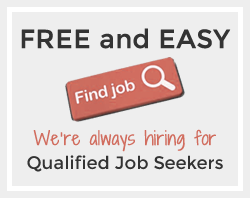 Job Candidates – Find A Job! 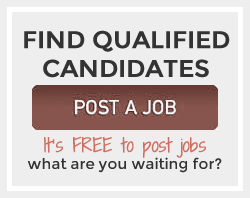 Employers – Post A Job! FYZICAL Therapy & Balance Centers is the fastest growing physical therapy franchise company in the United States. One of the problems with patients that need vestibular therapy is knowing where to go and a place that knows how to treat dizziness. FYZICAL uses the latest in treatment and technologies to properly evaluate and treat patients with simple to complex vestibular disease. FYZICAL franchises are currently in 38 states with over 300 centers. FYZICAL is a corporate sponsor of Vestibular Disorders Association (VEDA) and is the sponsor the the first International Conference on Vestibular Rehabilitation in Chicago, IL this fall.